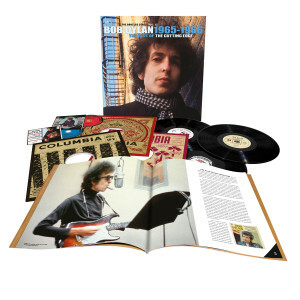 Check out this fantastic video that goes behind-the-scenes with rare audio and video to set the scene for the impending release of Bob Dylan‘s The Cutting Edge Bootleg Series Vol 12. 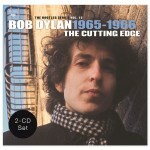 Will be very surprised if it ends up at JB as it’s meant to be exclusive to the Dylan web store. 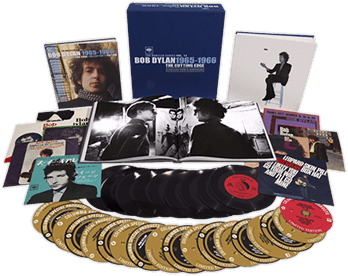 If it does I’m assuming they’ll do want they usually do which is purchase it from the Dylan store and add $100 to the price. 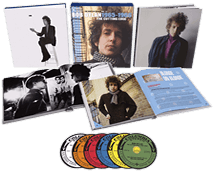 As a late blooming Dylanite, I’m a big fan of this period in his career and was keen on purchasing the big set from the Dylan box set store. 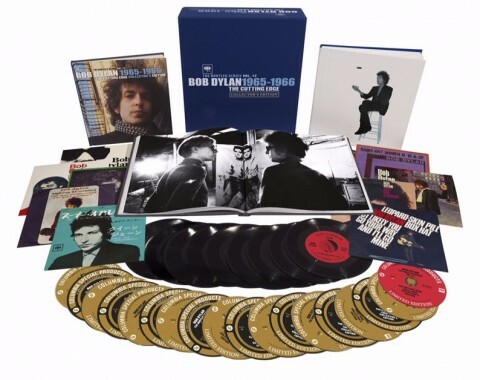 Unfortunately they want US$110 to send it to Australia which puts an already expensive set way beyond my means.